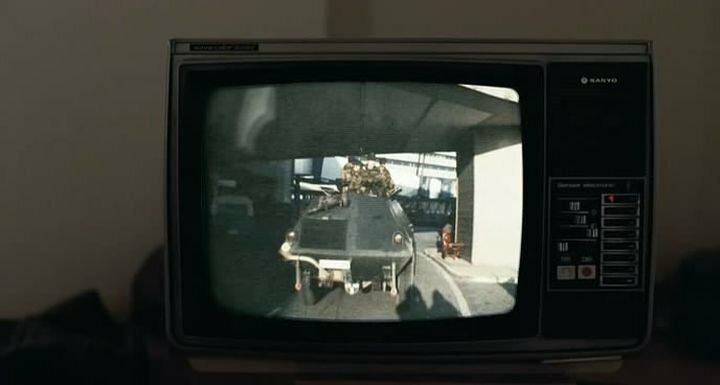 IMCDb.org: 1964 Thyssen Sonderwagen 2 KFZ.Nr.92/1 in "Der Baader Meinhof Komplex, 2008"
Annother Thyssen Sonderwagen? 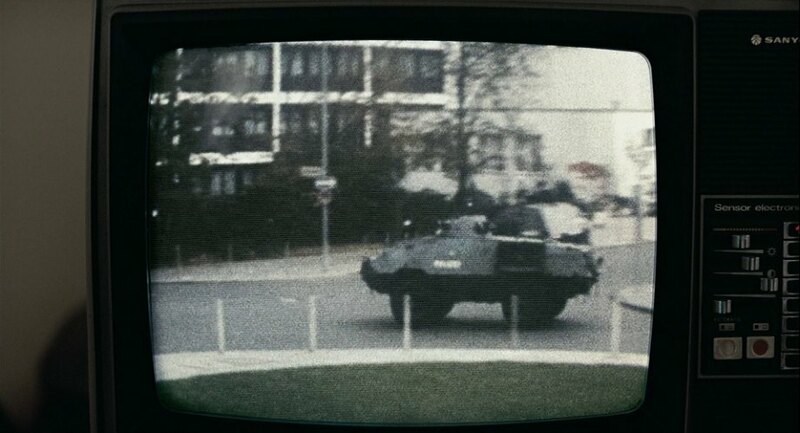 It's an armoured car from the German police. The location in the background was the old parliament's house in Bonn. The position of the turret indicates it is a Sonderwagen 2, built from 1964 to 1968.